Knee Deep In Sound have tapped two of Germany's true veterans of tech house for a killer collaboration here. 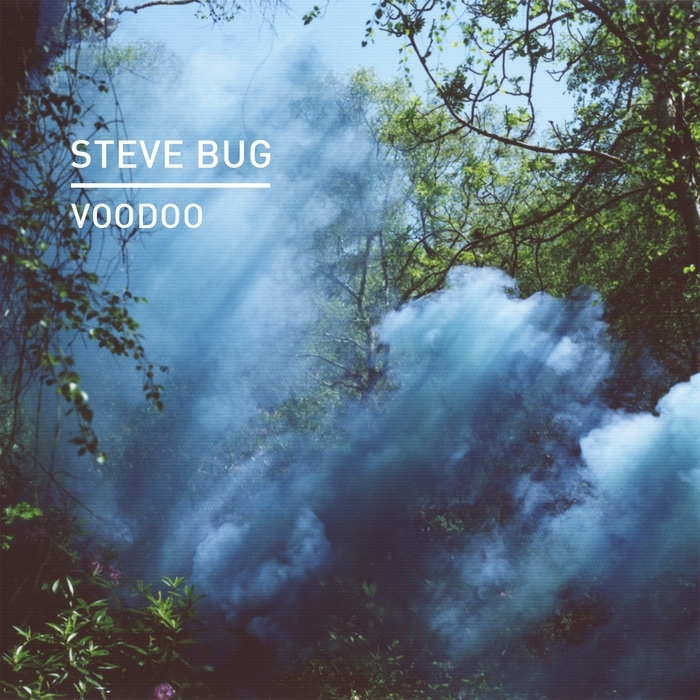 Poker Flat head honcho Steve Bug teams up with Berlin staple Cle of Martini Bros fame, for the moody dancefloor drama of "Voodoo" which is perfect late night mood lighting. With its pounding drums, hypnotic chime melody and druggy vocals: this one has the main room at pre-peak time in mind! On a deeper and more sensual tip, we have the lush progressive house atmospherics of "Rise & Shine" which is perfect to create some more spiritual and introspective moments on the dancefloor - earlier in the evening or before the lights come on in the morning. Finally we get some heavy artillery for when the tough gets going courtesy of Drumcode's Reset Robot, who turns in an absolutely roaring rendition of "Voodoo" complete with doom laden dub chords and steely rhythms galore: this will have you surrendering to the void via a long trail of reverb.